1793 witnessed George Washington’s inauguration for his second term in office. The event took place in Congress Hall in the temporary US capital of Philadelphia. 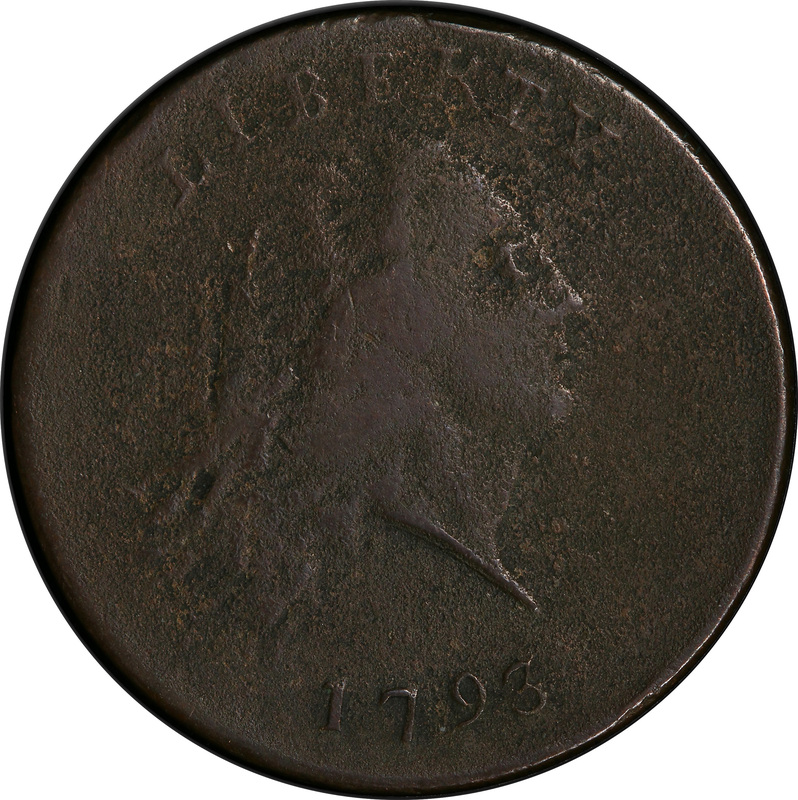 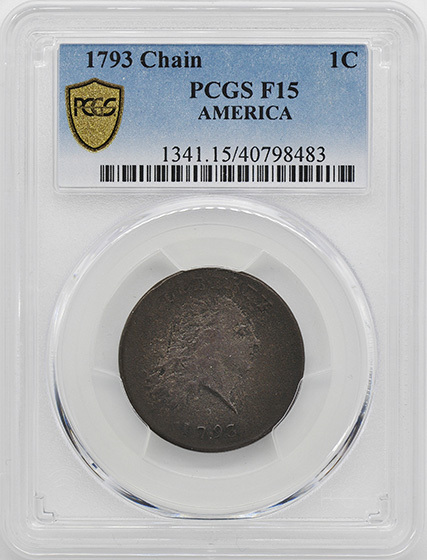 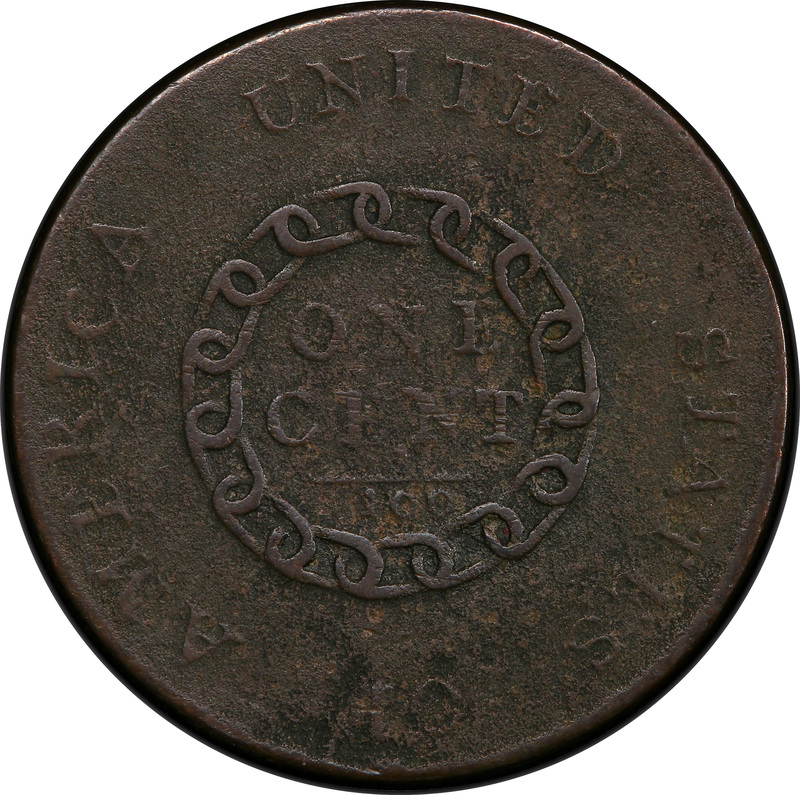 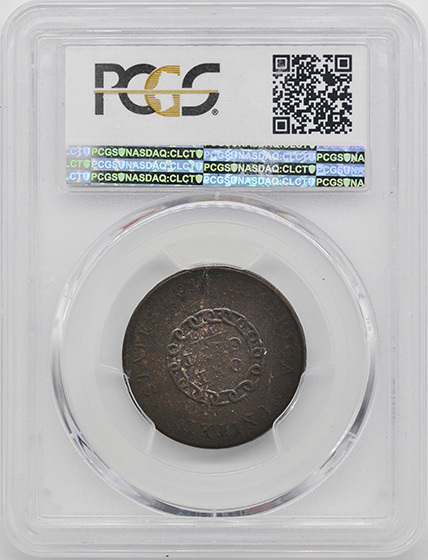 This 1793 Chain cent recalls the March 4th inauguration that would set the date for all future inaugurations.